A couple of days ago I blogged about using our new territory mapping application. In a business to consumer environment a powerful component is understanding who your target customers are. One franchise industry I talked about was lawn mowing. 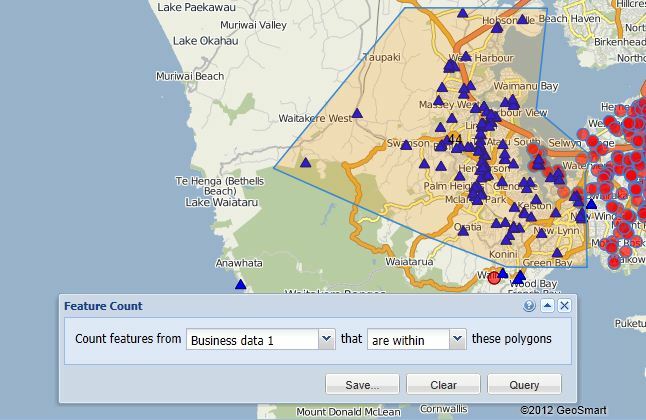 One of the features of our new application is that it integrates the Department of Statistics Census Mesh Blocks. A mesh block is the smallest geographical unit in New Zealand and Australia and these can be spatially interrogated on the basis of a number of key questions asked in the Census which typically occurs every five years. Meshblocks can vary in size from zero population to around 500 people and the information contained can be very powerful for decision makers if you ask the right questions. So lets stick with the lawn mowing example for a bit. What sort of people would pay someone else to mow their lawns. Now I’m not in that business, but here are some thoughts. I would start with people who are time poor and have a reasonably high household income. Home ownership might be another criteria. 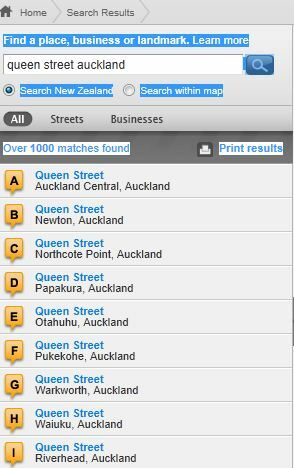 Our application will allow you to do your own queries within the Census data and we can even provide you with a list of all the street addresses within a meshblock that you identify as being a good target for marketing, so you can do some smart target marketing. If you know the target demographics for your franchise business, our application will make it easy for you to determine the size of the franchise territories. I’ve created a little example here to illustrate. 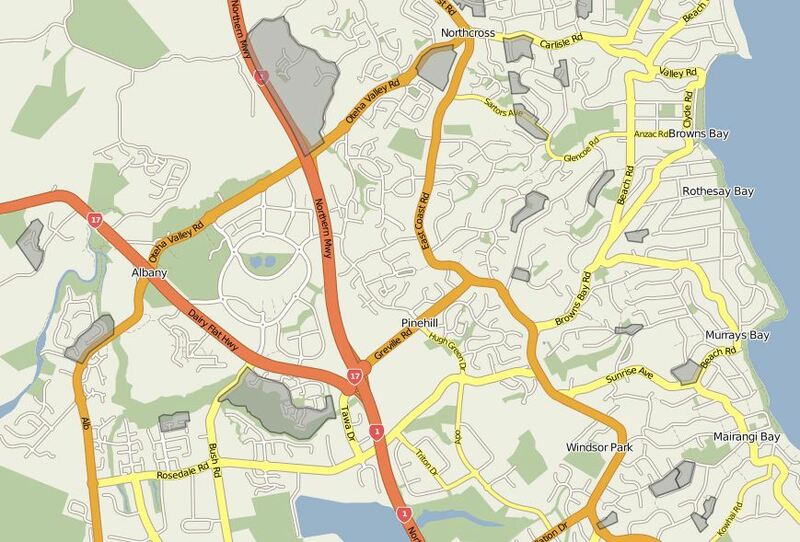 Here we have a hypothetical lawn mowing franchise territory on Auckland’s North Shore. 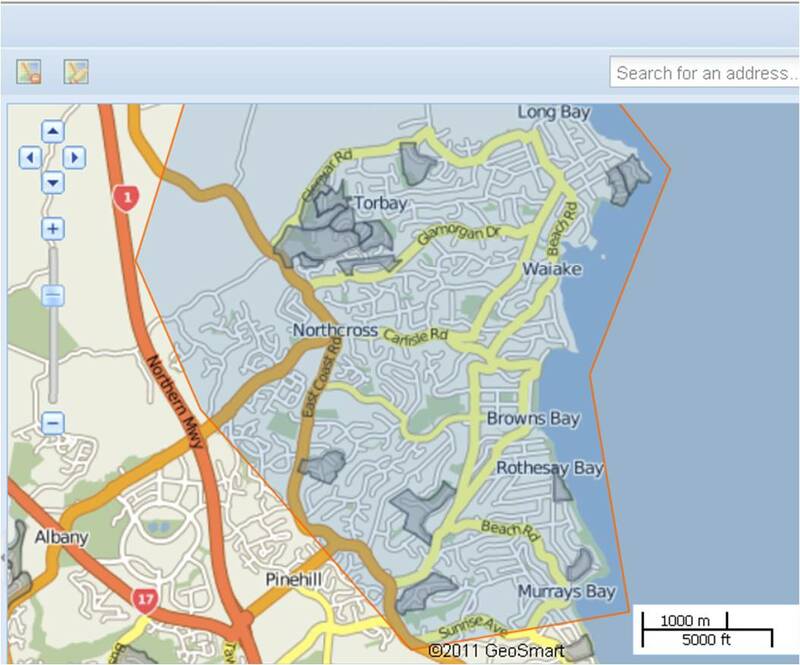 Using the GeoSmart Census Query Tool I have looked for mesh blocks within the territory using actual 2006 NZ Department of Statistics data. I’m looking for low hanging fruit, i.e. a demographic that I think would be easy to sell lawn mowing services to and probably other services if appropriate such as landscaping and general garden maintenance. I queried looking for mesh blocks which have a combined annual household income above $85,000 and greater than 85% of dwellings are occupied by their owners. Would you agree that these mesh blocks would be a good area to target if I want to grow my business? So what next? Subscribe to this blog for more ideas, or bookmark it and come back for another look. Mapping Sales Territories has always been a fundamental component in business, usually involving printed sheet maps, marker pens and perhaps map pins. You don’t want modify the territories because its a messy or painstaking job. It’s relatively one dimensional, you can’t show everything you want to be able to see, which limits the functionality and benefit you can achieve from it. Territory management is of course very important and the map is only part of it. 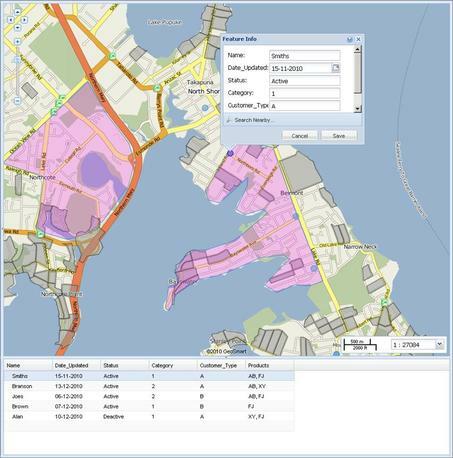 It allows you to delineate an area, usually to manage field workforces. It makes it easy for example if a potential client calls, to allocate resources to deal with an opportunity. In the franchise business, the franchisee buys the rights to do business in a predefined area and the area has a value based partly on the land area, but really it is more about the number of potential clients in that area. Those clients might be other businesses, or it may be consumers. Of course the clients are then also categorised. For example if you are selling medical products for resale, your target clients are going to be pharmacies, medical practices etc. If you are offering lawn mowing or gardening services, your target market is consumers who can afford your services and perhaps are time poor. 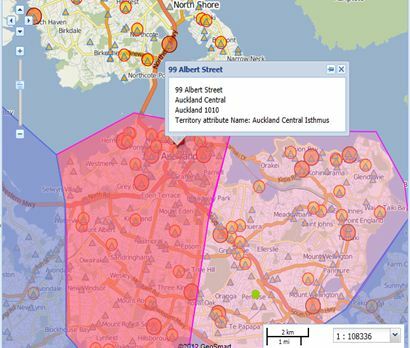 GeoSmart is about to launch a SaaS web application which will allow you to not only create your business territories, but also to display existing potential clients, query population census demographic information from the New Zealand Department of Statistics and display that on the map and much more, as outlined in our end of year newsletter.This product will be available for New Zealand and Australia. 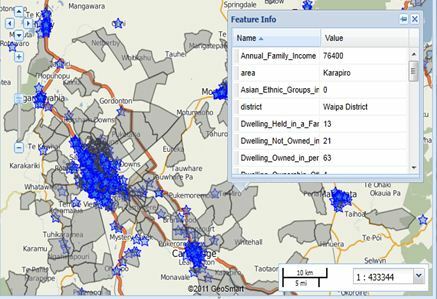 To learn more about this new application, please contact us or subscribe to this blog, where we will be exploring ways that you can analyse your business opportunities and results on a web map.